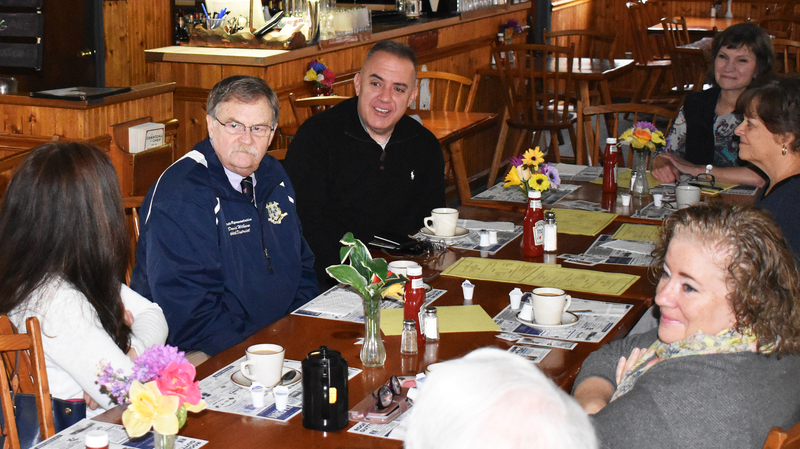 Woodbury – State Representative David T. Wilson (R-Litchfield) and State Senator Eric Berthel (R-Watertown) hosted a coffee hour at the Charcoal Chef. 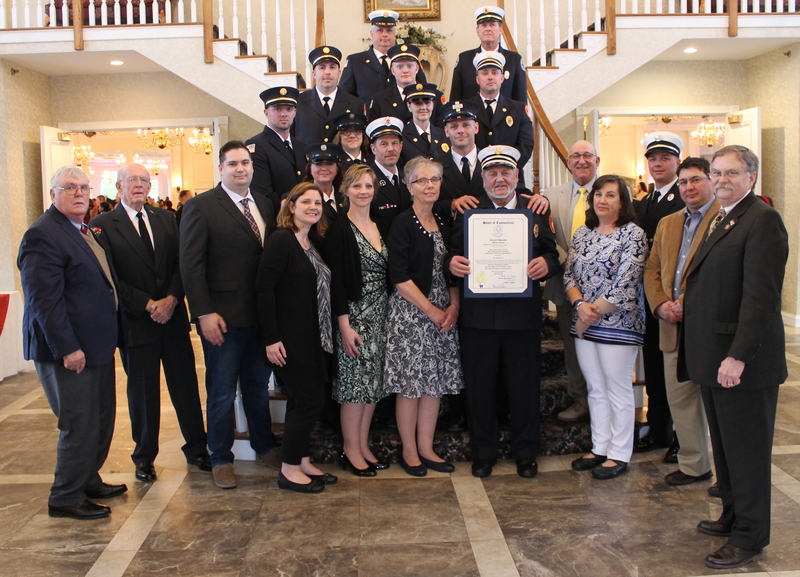 Woodbury’s state legislators hosted the event in order to provide an update on the current legislative session and to answer any questions those in attendance had. Woodbury – State Representative David T. Wilson (R-Litchfield) and State Senator Eric Berthel (R-Watertown) will be hosting a Coffee & Conversation at the Charcoal Chef (670 Main Street, Woodbury) for a legislative update on the current session. 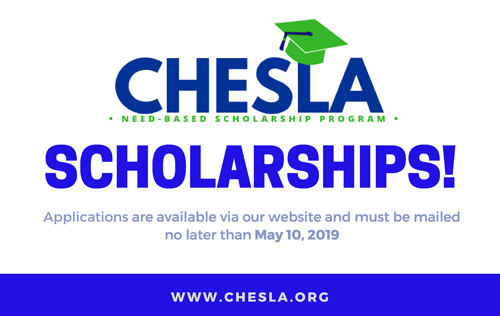 The event will take place on Friday, April 19, from 8:00 a.m. to 9:00 a.m. It is also a good opportunity to voice any concerns or ask questions about state government. The event is free and open to the public. Hartford – State Representative David T. Wilson (R-Litchfield), along with the entire membership of the Sportsmen’s Caucus, hosted a Game Dinner on Tuesday, April 2, at the Legislative Office Building. 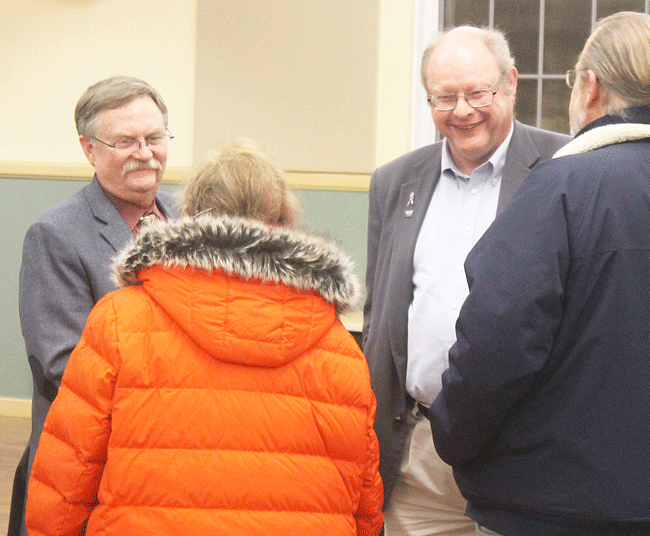 Thank you for those who attended Monday (3/11) evening’s toll forum in Torrington. It was a great evening with wonderful participation from the public. We had over 100 people from the Northwest Corner attend, listen and speak their minds. 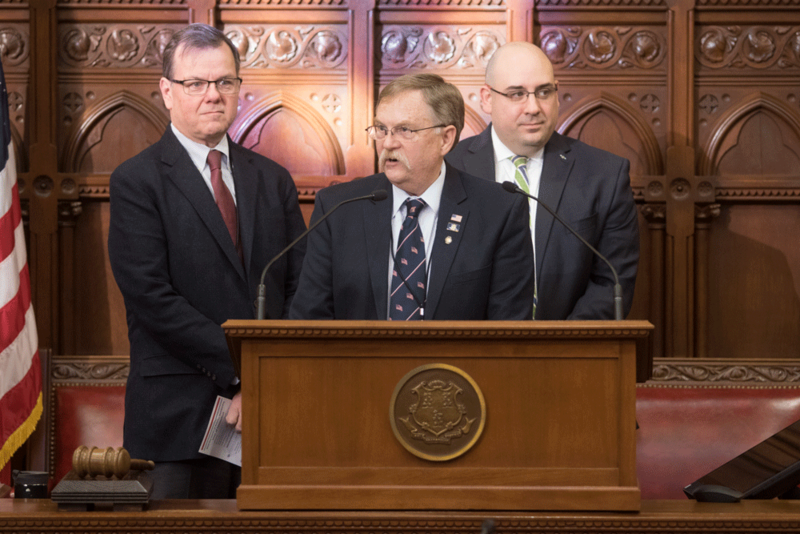 HARTFORD – State Rep. David T. Wilson (R-Litchfield) listened to the governor’s first budget proposal. 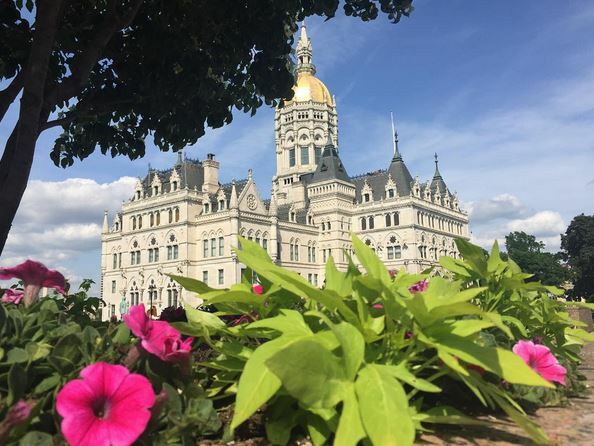 Governor Lamont presented his plan to manage the state’s finances over the next two years to the state legislature, with the plan mainly utilizing revenue increases to close projected deficits. According to Rep. Wilson, under Governor Lamont’s budget there will be a myriad of new taxes including, but not limited to, haircuts, industry services, and tolls. 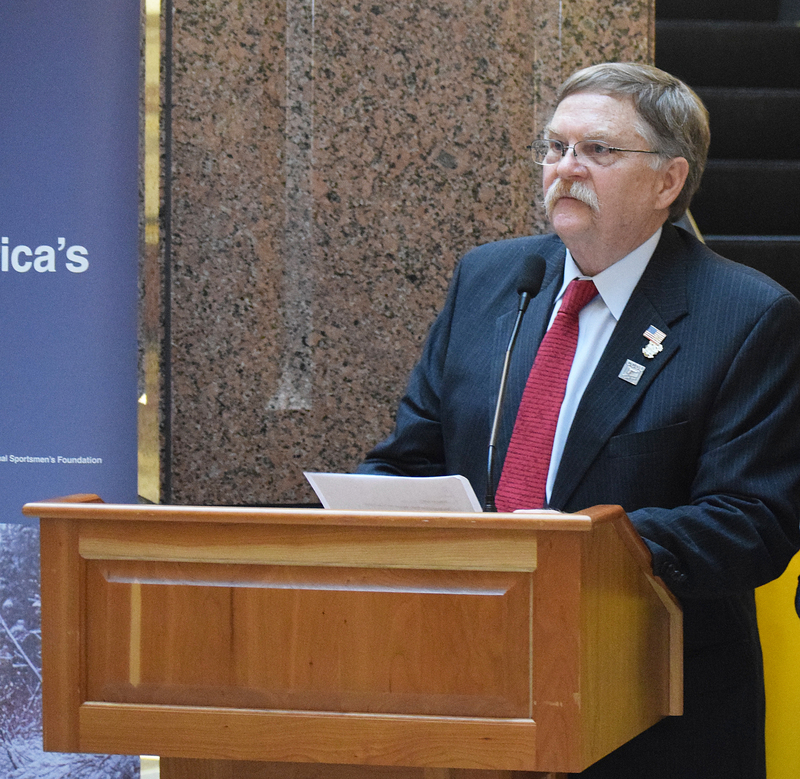 Hartford – State Representative David T. Wilson (R-Litchfield) welcomed the Boy Scouts of America to the State Capitol on Friday, February 1st. 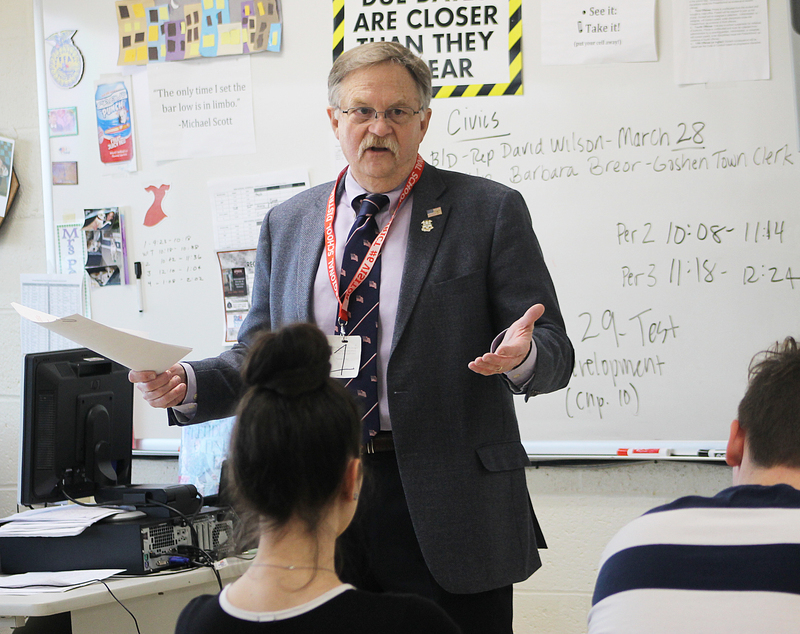 The BSA recently opened enrollment to include women, which was a major component of the organization’s visit with state legislators. 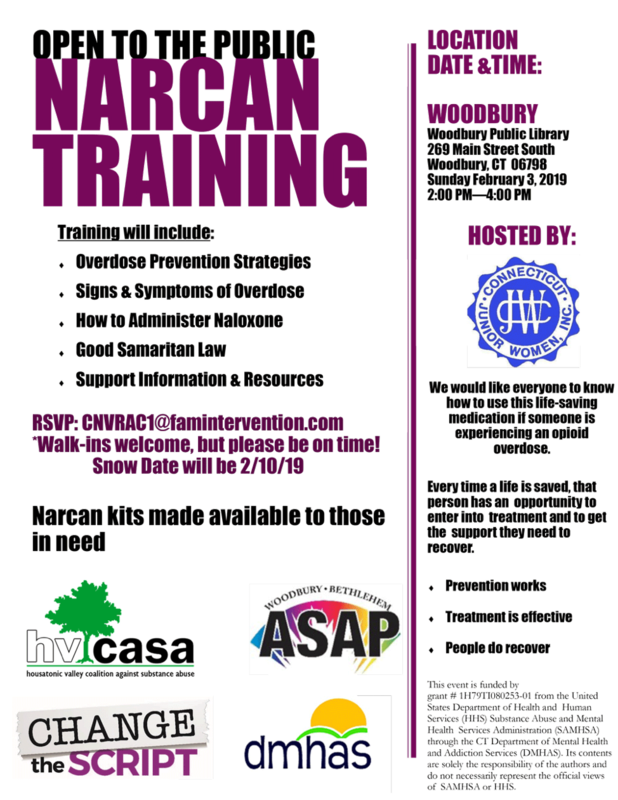 Connecticut Junior Women is hosting a NARCAN Training at Woodbury Public Library this Sunday, February 3, from 2:00 p.m. – 4:00 p.m.